Hours: 7:30 a.m.- 5:00 p.m. 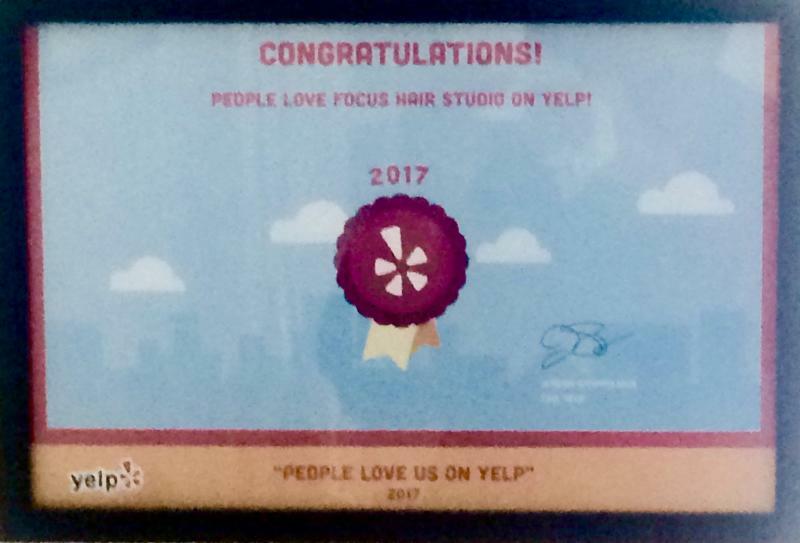 Copyright 2017 Focus Hair Studio. All rights reserved.